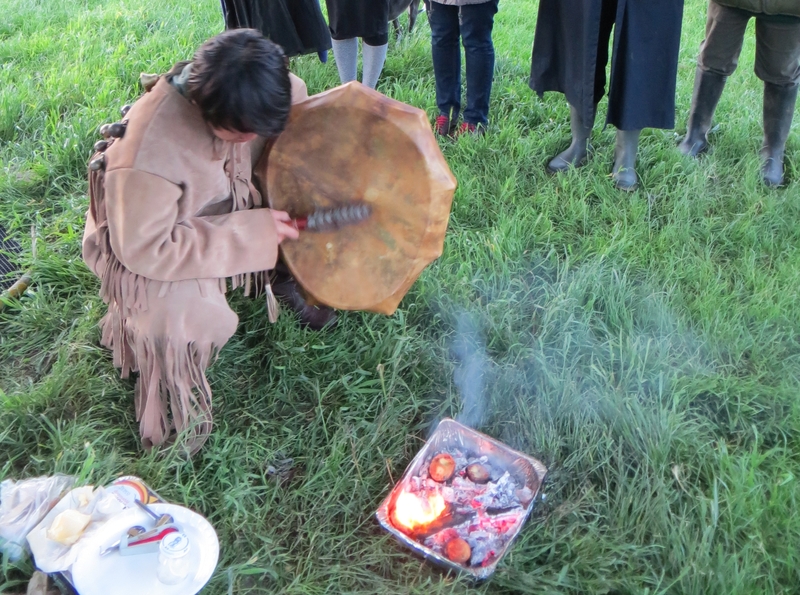 The University of Lapland’s Arctic Centre, Rovaniemi, Finland, is pleased to announce confirmation of a 2 day International Shamanism Seminar which will be held on 27th – 28th of November 2014. The key speaker is Mihaly Hoppal from Hungary who is the President of the International Institute for Shamanistic Research. A list of the speakers and titles of their presentations as well as registration details can be found on the seminar website. On behalf of The Staff at Arctic Centre, we welcome you to Lapland – Best wishes – Francis Joy. This entry was posted in All, Announcements, conferences, Guests, Indigenous Peoples, Sámi, Spirituality and tagged Lapland, Shamanism, symbolism. Bookmark the permalink.